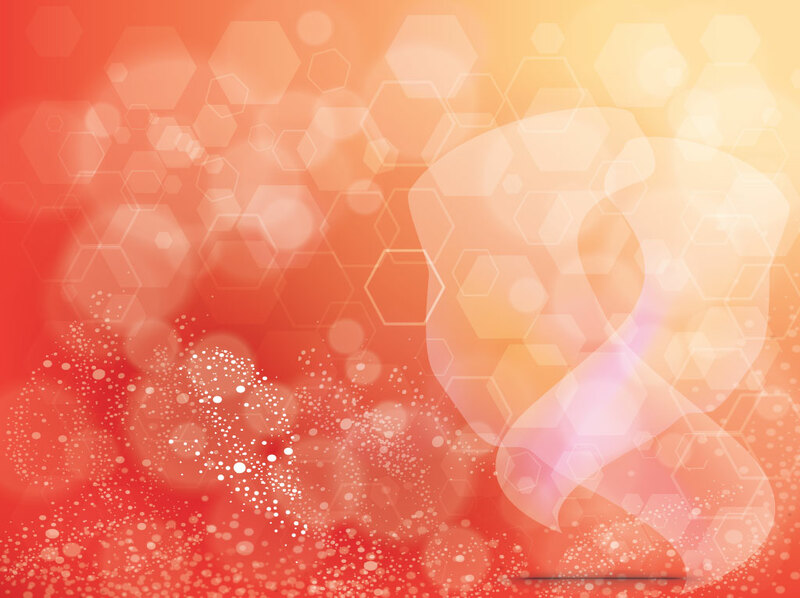 Red and orange blended vector background with hexagon shapes, dots, fades, blurs and abstract elements. The free download is decorative and has a nice mix of geometric and organic graphics. Try it out as a backdrop for a digital print banner or unique business card. Tags: Abstract, Backdrop, Blends, Blurs, Dots, Geometric, Hexagon, Radiant, Shapes.